Any Questions? Please leave your contact details and we’ll get back to you. 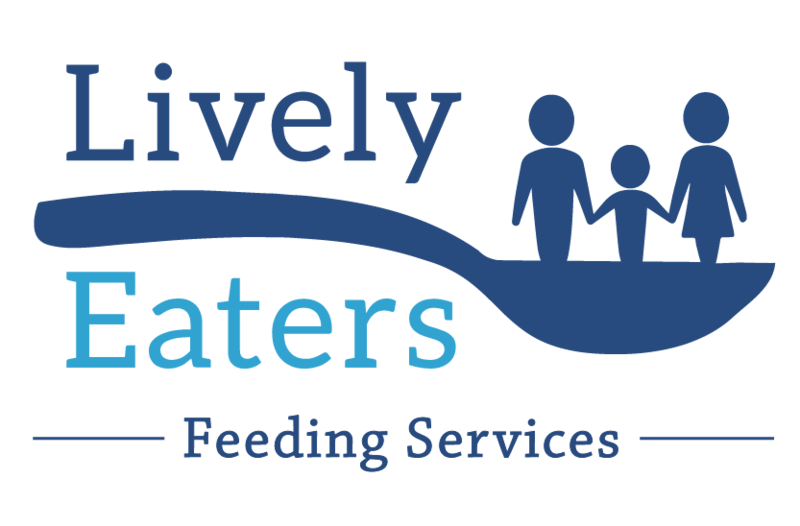 Lively Eaters is a private allied health practice assisting children and their families who are experiencing feeding and eating difficulties from birth through the early school years.